If you are an investor, you must be following all the changes in the lending sector. This has been going on for a while and you can read my June article here – in case you missed out on what was happening. A week or so ago, I attended a session conducted by one of the lenders and here are some points that I picked up from the economist. There could be a rate cut by the Reserve Bank of Australia (RBA) in November 2015, which could see cash rate as low as 1.75%. This will then stabilise and remain there for a while. Apparently, businesses are growing and this is evident from the increased job ads on different job websites. I guess this is good news for the Australian economy and those of you looking for a job! As for investor lending, I heard some interesting news on how it came to all the changes that are being made currently. There are three regulatory bodies trying to control the investor lending – APRA, ASIC and RBA. Australian Prudential Regulation Authority or APRA is focusing on the servicing side of home loans. Australian Securities and Investment Commission or ASIC is more concerned with NCCP or responsible lending. Lastly, RBA does it part by controlling cash rate. All these bodies have been asking lenders to curb investment lending since mid 2014. 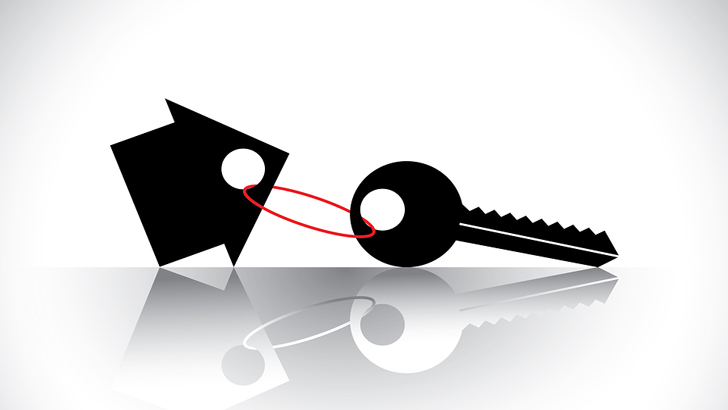 In December 2014, APRA noticed that lenders were not slowing down and still lending increased LVRs to investors. Hence it stepped in to curb investment lending to 90%. The trend still continues where some lenders have now restricted investment lending to 80% and AMP has pulled out of the investment market till later this year. 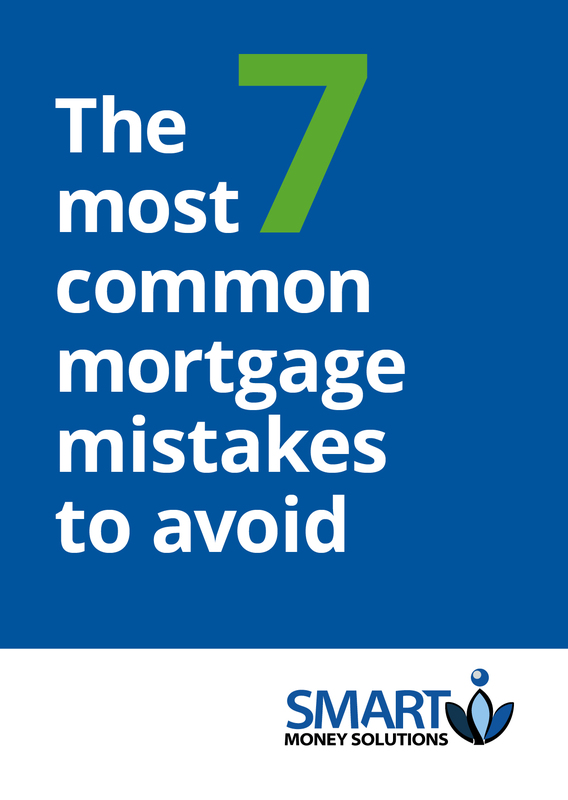 This is seen in the SMSF market and non-resident lending as well. At the same time, ASIC being concerned about responsible lending saw that investors were still borrowing interest only home loans and hence stipulated rules around increasing servicing buffer and assessment rates to slow down lending. This has affected almost all lenders – but some specific ones who earlier assessed on actual rates like Westpac, Macquarie and NAB Broker. The regulators are managing investment lending through different pricing structures not just for LVRs, but for investment vs owner occupied loans, sometimes even principal and interest vs interest only loans. If you have seen interest rate changes for investors, beware that pricing changes are on the way for owner occupied loans as well, says the economist. This can be in the range of 25 bps to 50 bps. It can be quite confusing with all these changes, so if you have any questions at all, feel free to touch base with us.